This journal aimed at communication the results of research of professor, teachers, practitioners and scientists in the field education covering teachings areas in islamic basic education. Readers targetted by this journal are professors, students, teachers, in islamic basic education. 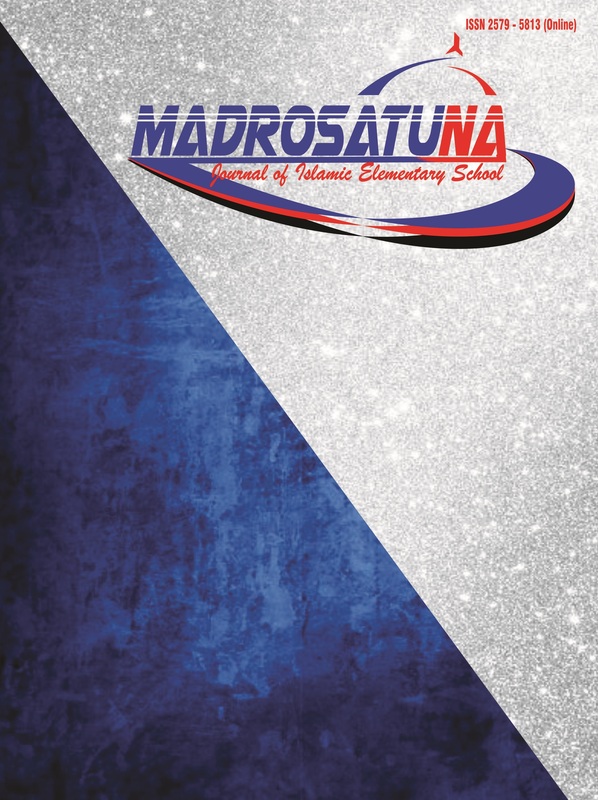 Articles to be published on Madrosatuna: Journal of Islamic Elementary School should follow the focus and scope of this journal. The article must have been edited according to the journal author guidelines before submitting. Education in Islamic basic school. Model of teaching in Islamic basic education.